Our school has approximately 420 children with ages ranging from 3 – 11years and is divided into three departments. The Foundation Stage Leader is Toni Pratley. 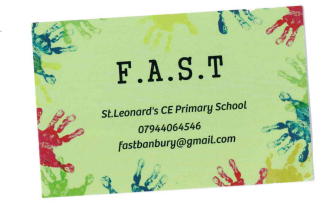 The Foundation Stage classes cater for children aged 3 to 5 years. It is a distinct phase of education. 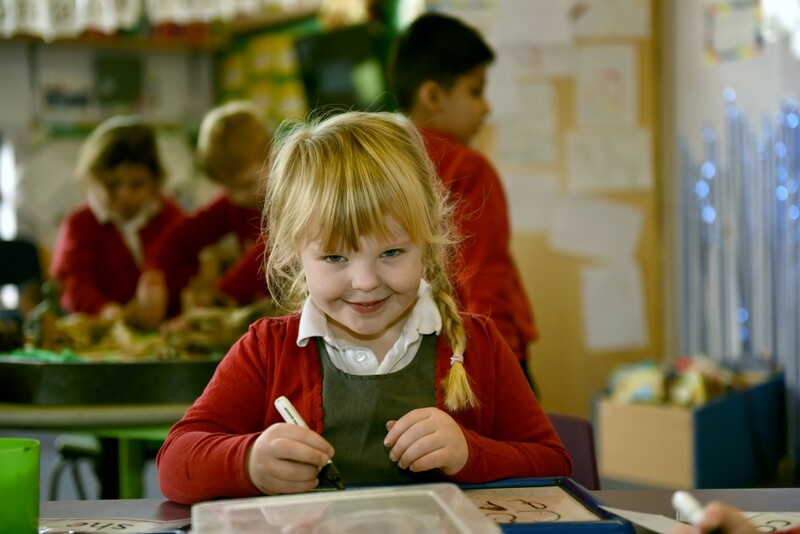 Our Nursery children attend part time (fifteen hours, per week) and will become four years old during the academic year. 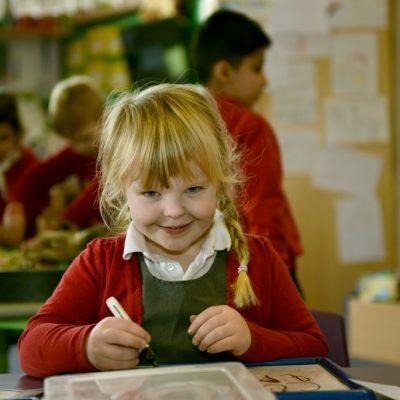 The Reception class caters for children who will be five years old during the academic year. These pupils may attend full time after the first week. 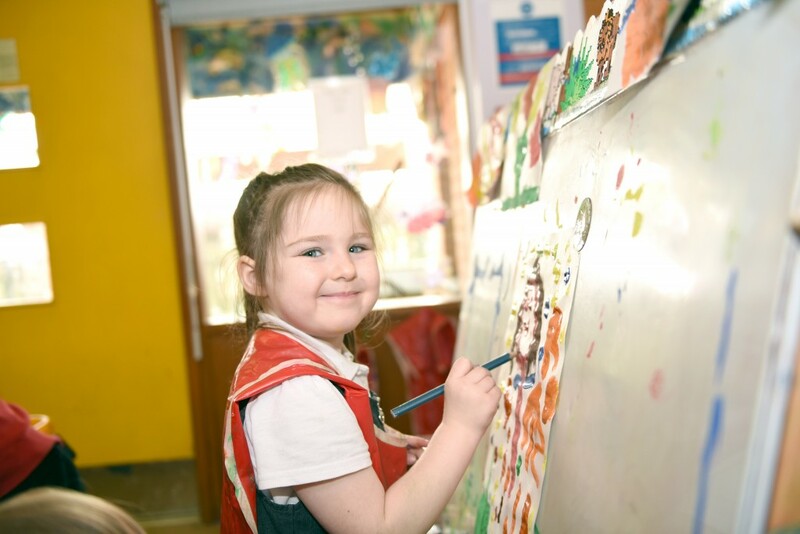 Both classes offer a range of activities, experiences and opportunities, both indoors and outdoors, which are planned to develop skills in all areas of learning in accordance with the Early Years Foundation Stage Statutory Framework. The Key Stage 1 leader is Caroline Debus. The children are in single year groups, year one (6 years old during the academic year) and year two (7 years old during the academic year). 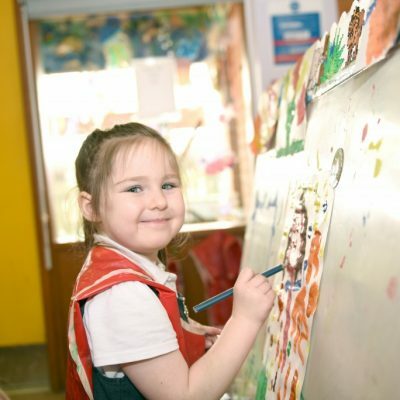 Our main aim is for children to develop positive attitudes to learning and to make and enjoy friendships. Priority is given to learning to read, write and understand basic maths. We also emphasise the importance of speaking and listening. The children are introduced to simple scientific ideas and are encouraged to question, investigate, and appreciate the world in which we live. They also begin to explore the past. Wherever possible children will have a “hands on” approach to learning through practical experiences. The Key Stage 2 leader is Sarah Moon. The classes are arranged in single year groups-year three, four, five, and six. Children in this department range from 7 years old to 11 years old. All the teachers meet regularly to plan the work and to ensure there is progression between the year groups. Again, much emphasis is given to practical and first hand experiences wherever possible. Priority is given to ensuring children master literacy and numeracy skills, and in addition, lifeskills; communication, enquiry, information processing, problem solving and creative thinking. 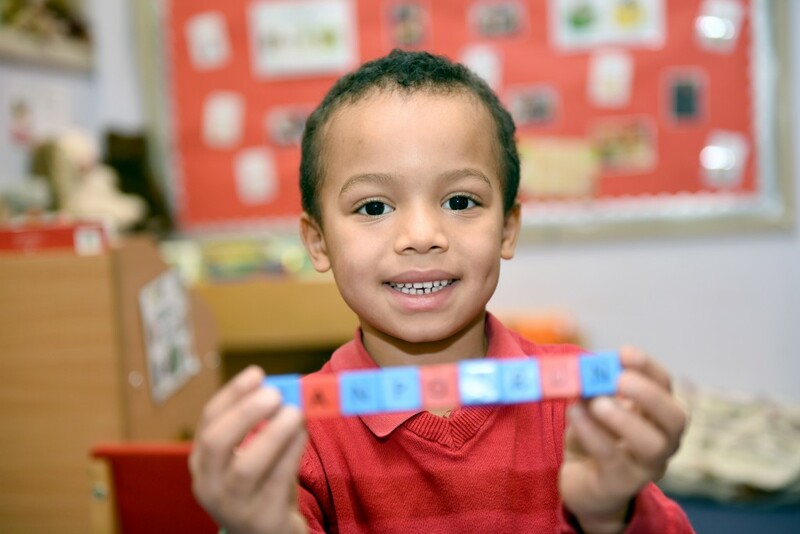 We believe that children benefit a great deal from learning outside of the classroom. Each year group will have a least one day trip a year, usually as part of their topic work. There is also the opportunity in year four and year six to participate in a residential trip.